Devon, Cornwall and Somerset has plenty to offer, with so much to do for families and children. 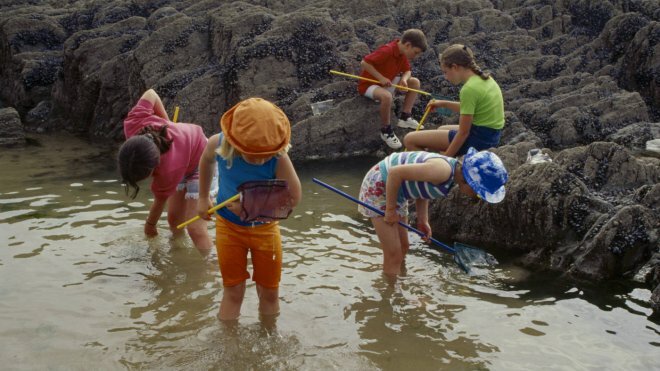 Whether your are paddling in rock pools on our beautiful sandy beaches, cycling along the many scenic routes or trudging through a muddy Forrest on a wet summers day, there is so much enjoyment to be had by all. It doesn’t matter how old you are, a day out at the beach is a fun, exciting and a memorable experience and it’s free! (aside from an ice cream or two). Check out Bantham beach located in the South Hams. It’s sands dunes and vast beach are idyllic with safe warm pools created when the tide retires late afternoon allowing children to safely boat float and swim. Burnham-on-Sea is one of Somerset’s classic seaside resorts due to the exceptional stretch of beach. A beach located near a railway station is ideal if you want to avoid parking restrictions and the kids will love a train ride. Once you have used every blanket, curtain and rug in the house to assist in your den making activity, the kids should have great fun in their little hideaway for a good part of the day. 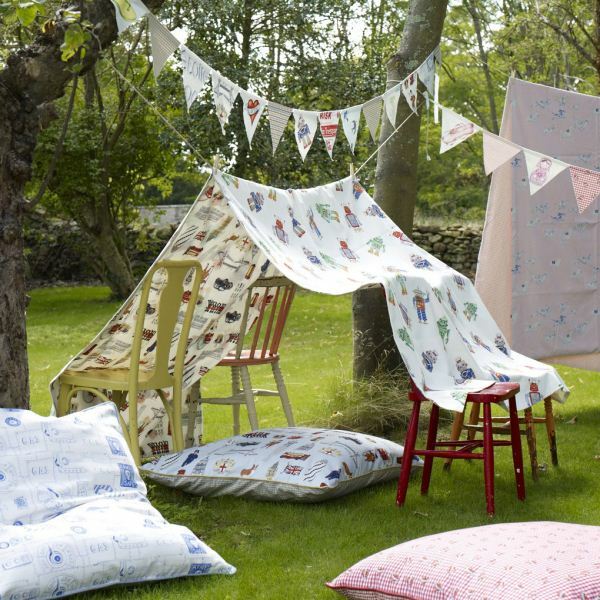 try a washing line den or a tipi using bamboo canes. Let the children use their imagination, initiative and enthusiasm to create something super fun. Check out The Forestry Commission to find your nearest forest. See the many different trails you can follow including Gruffalo spotting, family trails or be a tree explorer . There are trails suitable for all ages and abilities suitable for walking, serious hiking or biking. The Donkey Sanctuary in Sidmouth, Devon is a perfect example, it is fun for all ages and free (make a donation if you can). There is a maze, a petting/grooming area, so much to learn about their 500 donkeys and you can go on a guided tour. There are many similar days out throughout Devon, Cornwall and Somerset that are free of charge and can be found easily by searching online. 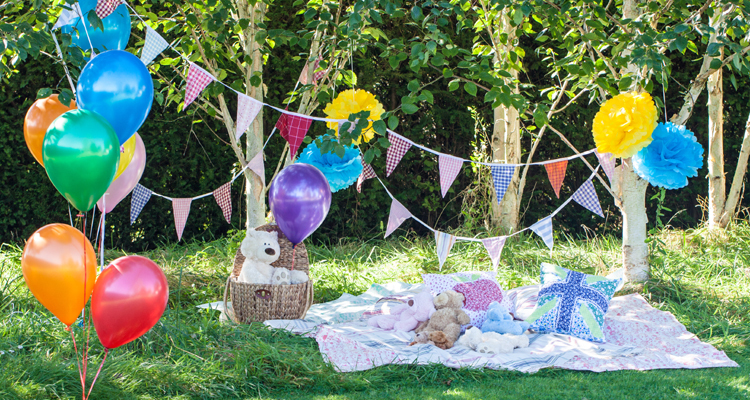 Let the little ones run wild on the moors where they can be entertained by the beauty of their surroundings. Climb a tor and have a picnic where you can take in the breathtaking views. There are hidden gems all over the moorland, you can climb tors, find little streams to paddle in or go letterboxing. Find an outdoor swimming pool on a hot day when the best plan is to keep the kids cool. there are hundreds of outdoor pools hidden in fantastic places all over Devon, Cornwall and Somerset including holiday resorts open to the public. 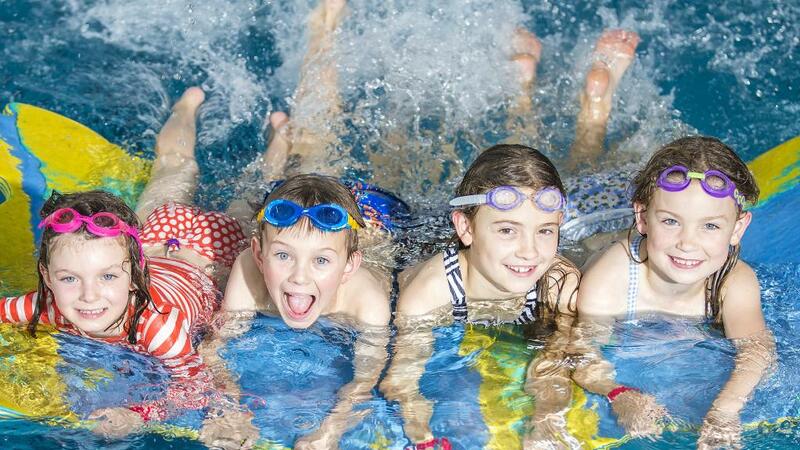 Check out Chudleigh community pool or Lady’s mile in Devon. On a rainy day an indoor pool is perfect for some fun and frolics. Explore over 500 amazing places at one of the National Trust Sites. Rock pools, dungeons, grand mazes and much more… You can become a member or simply pay for a day pass with locations all over the south west. Hunt through recycling for bottles, cardboard and all materials which can be re-used, painted, cut up and glitter covered. Check out pinterest for some ideas of things to make an do for specific age groups. 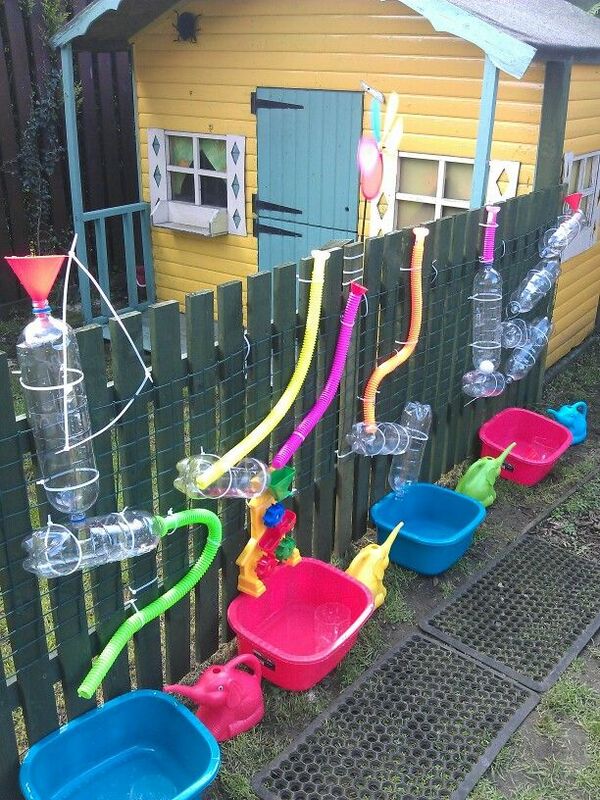 Use bottles, funnels, plastic/washing up bowls and pipes to create a water play area that will keep the kiddies occupied for hours. Check out the many routes available on The South Devon Railway where you can enjoy travelling through the countryside, stop for a few hours to explore somewhere new and have lunch before returning home. Visit a museum (this can be so much more fun than you imagine). Exeter’s world-class museum ‘RAMM’ has stunning displays and galleries, fabulous exhibitions. The displays reveal Devon and Exeter’s rich history and global connections. Exotic animals, birds and insects delight children and the World Cultures galleries display stunning items from all over the world. 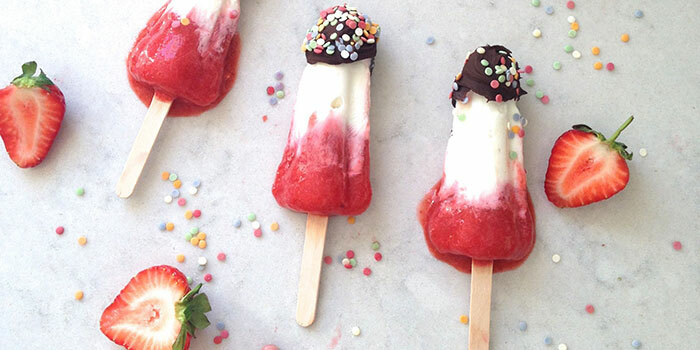 find a recipe online for a homemade ice lolly or ice cream in a bag recipe. The ingredients and ice lolly sticks can be bought easily from any supermarket. 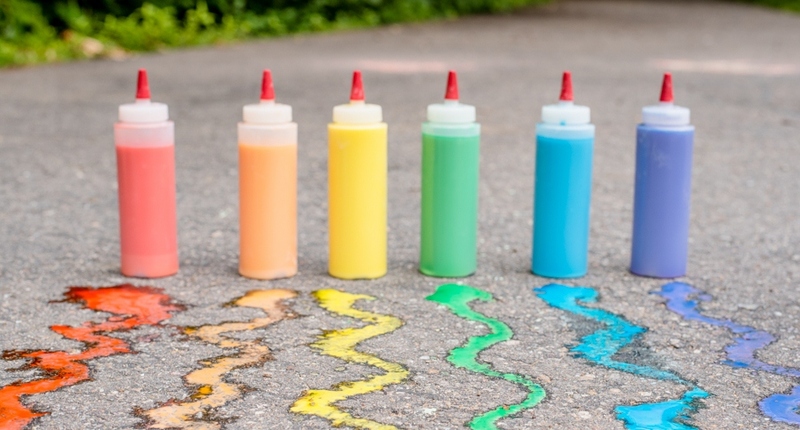 Whip up a batch of sidewalk chalk paint for the kids, and let them create a masterpiece. – Mix water and cornstarch together until smooth. – Divide mixture equally among plastic cups or bowls. Add food coloring, a different hue to each container. 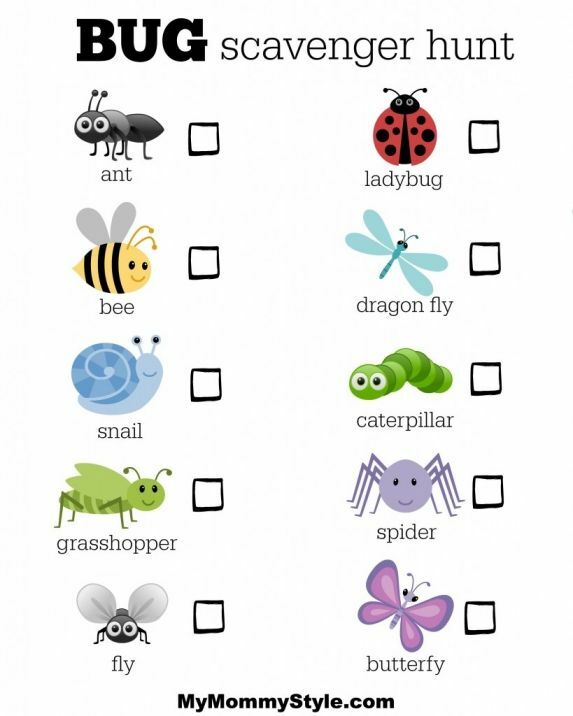 You can hunt anything, something yellow, something with wings, something round… Create your own age related scavenger hunt, print copies for all kids and provide a pencil. Let the kids lead the way out of the front door as they tick off their findings. You can apply this to any situation, even a trip to the supermarket ticking off your shopping list as you go. 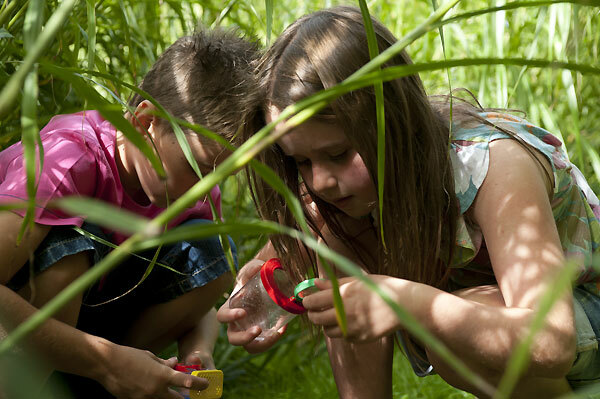 This is an activity the kids will look forward to, there are so many fantastic days out in Devon, Cornwall and Somerset. 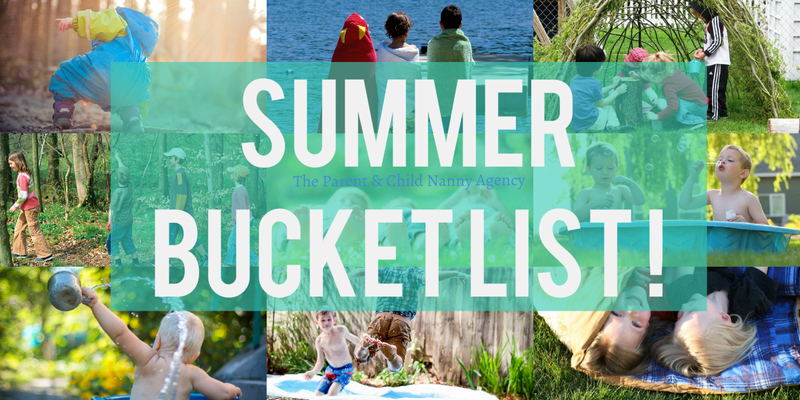 Check out Crealy, The big sheep, Flambards, Woodlands, The bear trail, Diggerland, The milky way and many more which are easily accessible by searching online. 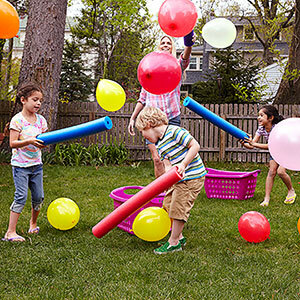 All you need is a packet of balloons, swim noodles or similar foam sticks and some baskets – the aim of the game is to get all your coloured balloons in your basket before the timer goes off! 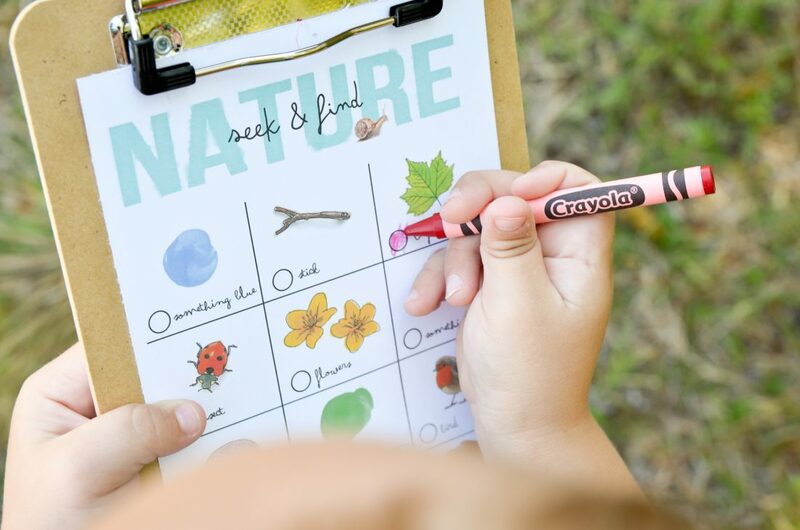 There are lots of simple fun and educational science kits and experiments available for all ages, put the kids in aprons and safety glasses and let them have fun exploring science. 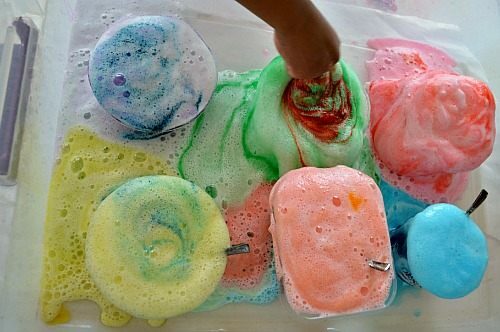 Check out pinterest for some great experiment ideas. The best places to find interesting creatures are fairly sheltered, rocky seashores, whether they are gravelly or sandy. The underside of boulders, piers and pontoons can provide rich pickings.The bottom of Salcombe pier in Devon, for example, is covered with sea squirts, also known as sea pigs, which have two holes on top like a pig’s nose. You can also find star ascidians there, too; these are beautiful, jellylike, glassy creatures that look as if they have been painted with flower designs.